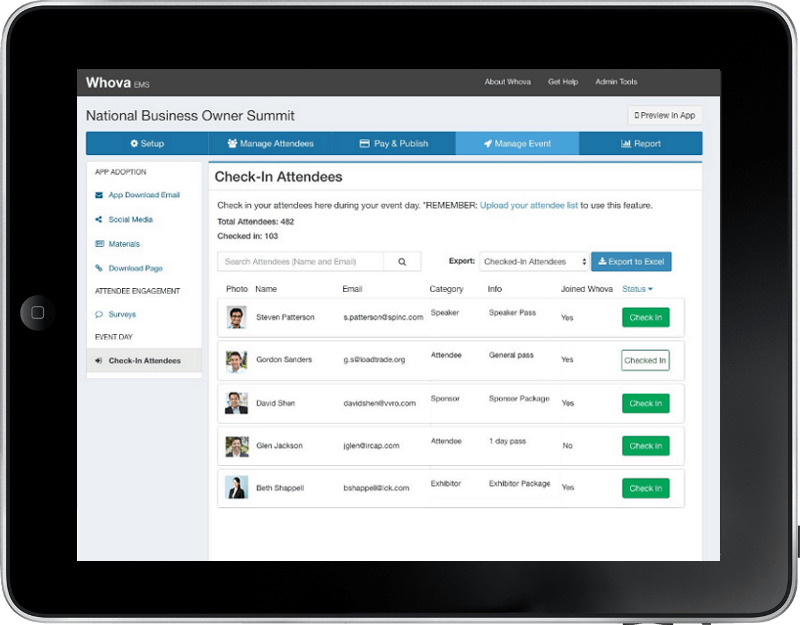 Ditch your paper spreadsheet and check in attendees with one easy click. 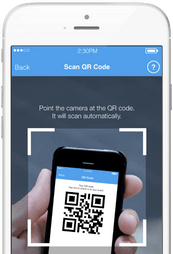 You no longer have to watch a long line of attendees at the registration desk grow bigger by the second. 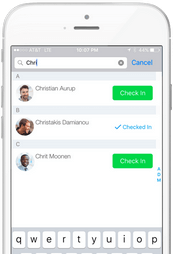 Registration information is synced across multiple devices so you and your staff can safely check in attendees all at once! 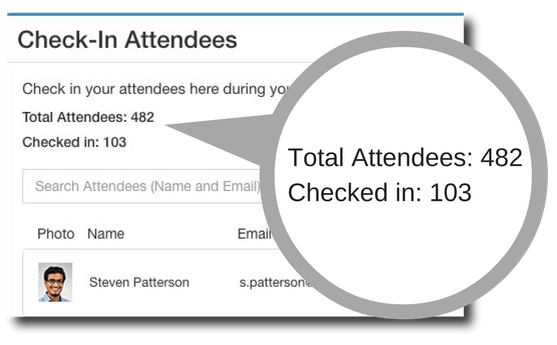 See real-time stats on attendee check-in and keep tabs on how many more you can expect. 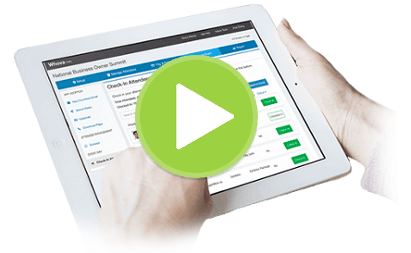 Conveniently export a list into a spreadsheet file for when you need it.